Help keep your body and mind nourished with these tips, tools and discounts – they've been designed to help you make every meal a nutritious one (and that’s definitely a plus!). Information and tips to help improve wellbeing and manage type 2 diabetes. Or buy online to get one of their 10 best-selling products for less than $10. Subscribe online to receive 37% off. Receive 30% off selected Blackmores products purchased online. Tips to help improve your diet and leave you feeling on top of the world. 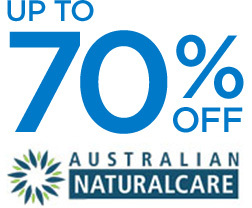 Receive 25% off the CSIRO Total Wellbeing Diet – 12 Week Online Program. 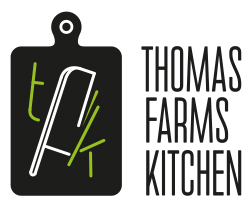 Receive 50% off the first box ordered with Thomas Farms Kitchen plus free 12 month membership. Body mass index is a widely-used method of determining a healthy weight for your height. There are many plus sides to being a healthy weight – discover yours today. The free FoodSwitch app tells you what's in your food and offers, simple healthier alternatives. Weight loss is simplified with a simple tool that converts calories into kilojoules (and vice versa). Health support over the phone for eligible members with chronic conditions to empower and support you in managing your health and wellbeing.